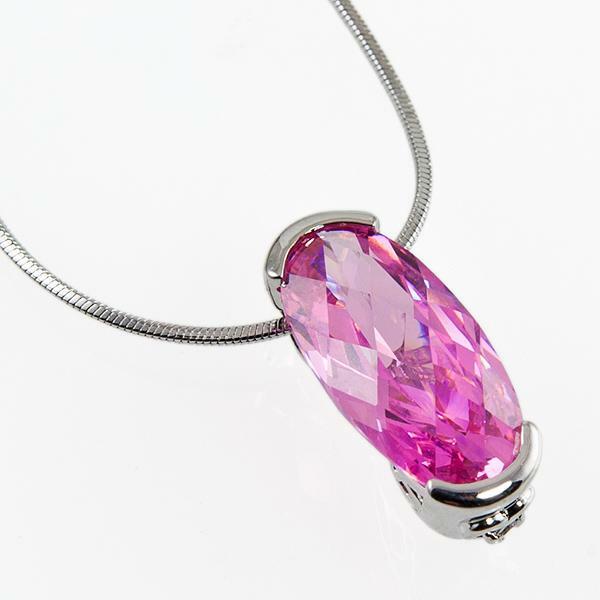 Stunning Pink Ice ( Pink Cubic Zirconia ) Pendant on a 20 inch silver chain. 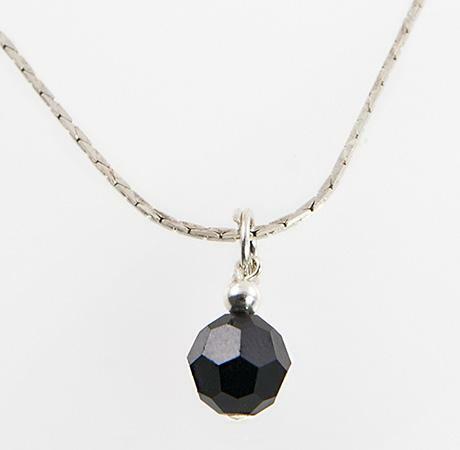 Stone is ten plus carats, approximately 3/4 of a inch long. 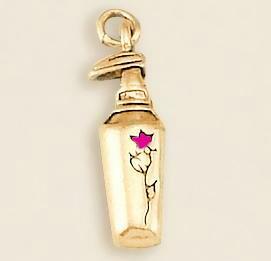 Comes with lovely gift pouch. 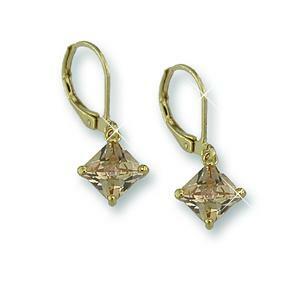 Browse our earrings category for a complementing pair of earrings.